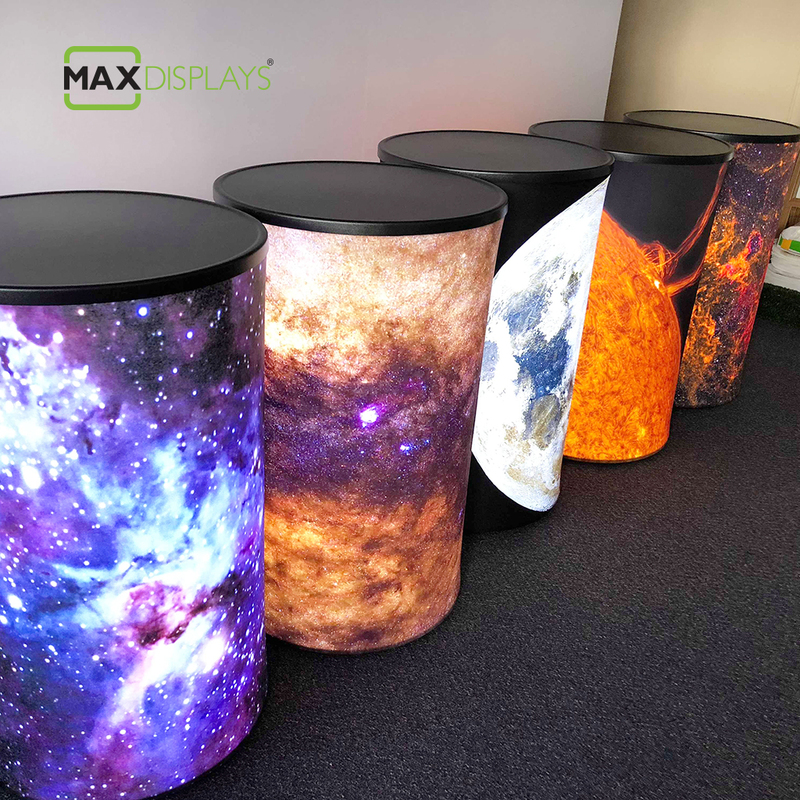 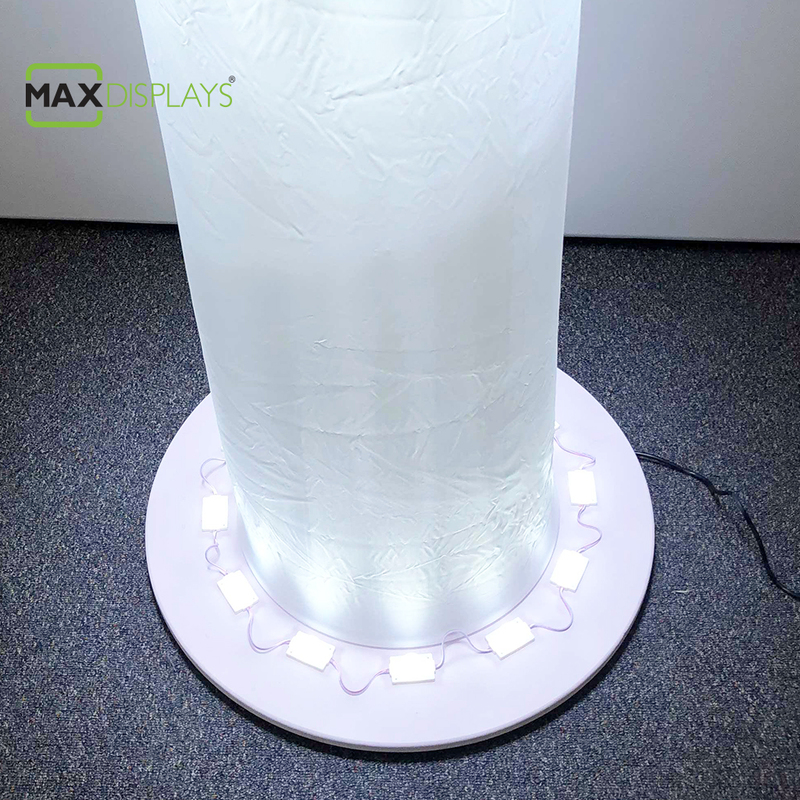 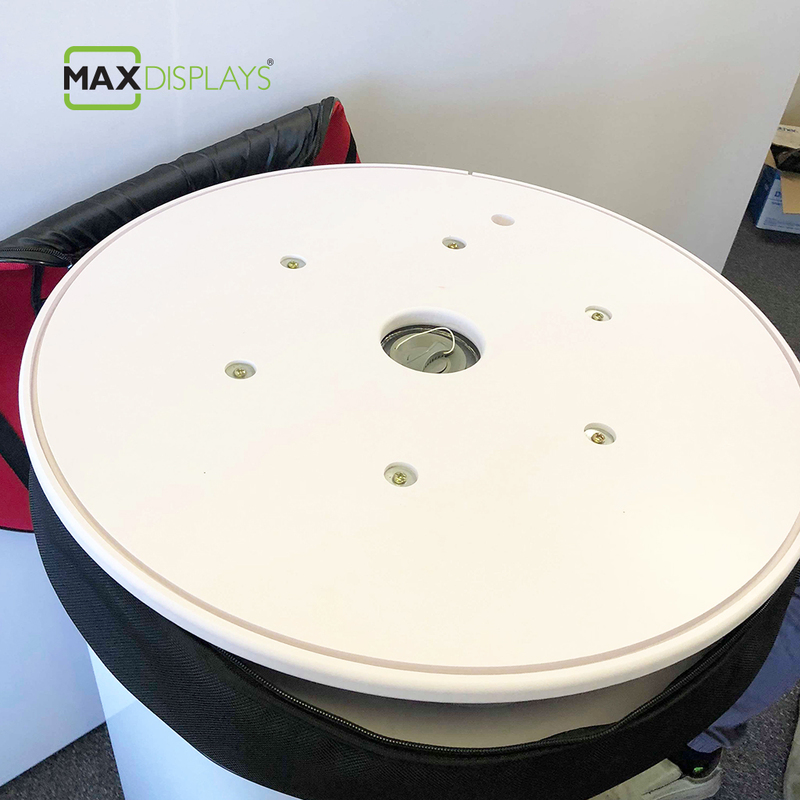 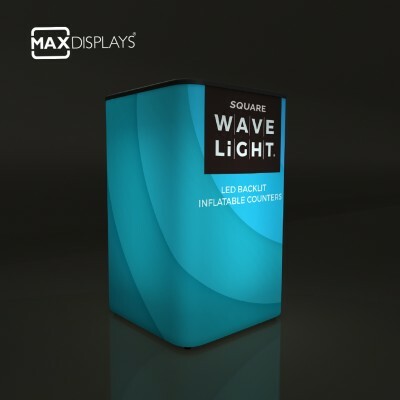 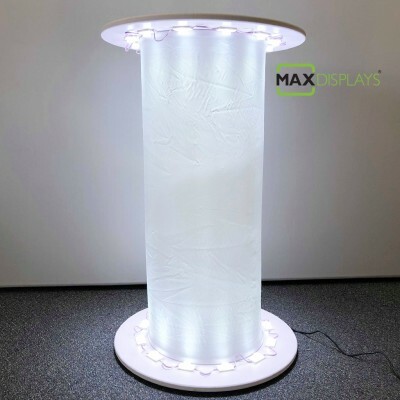 Max Displays all-new Inflated Backlit sales table, Experience a 360° backlit marketing surface that lights up a room. 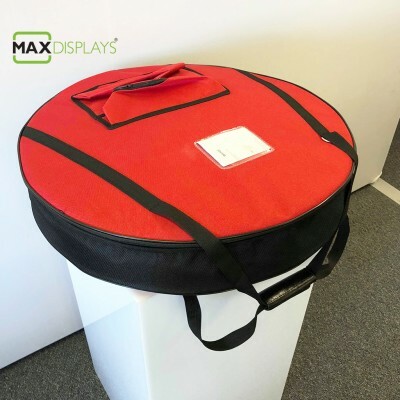 Go from flat packed to fully inflated in under 15 seconds. 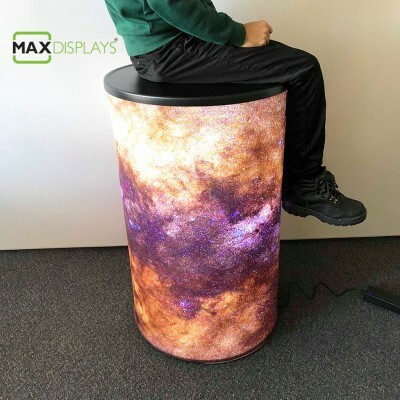 The Inflatable Backlit Sales table has an inner core that’s durable, stable and strong enough to sit on without collapsing. 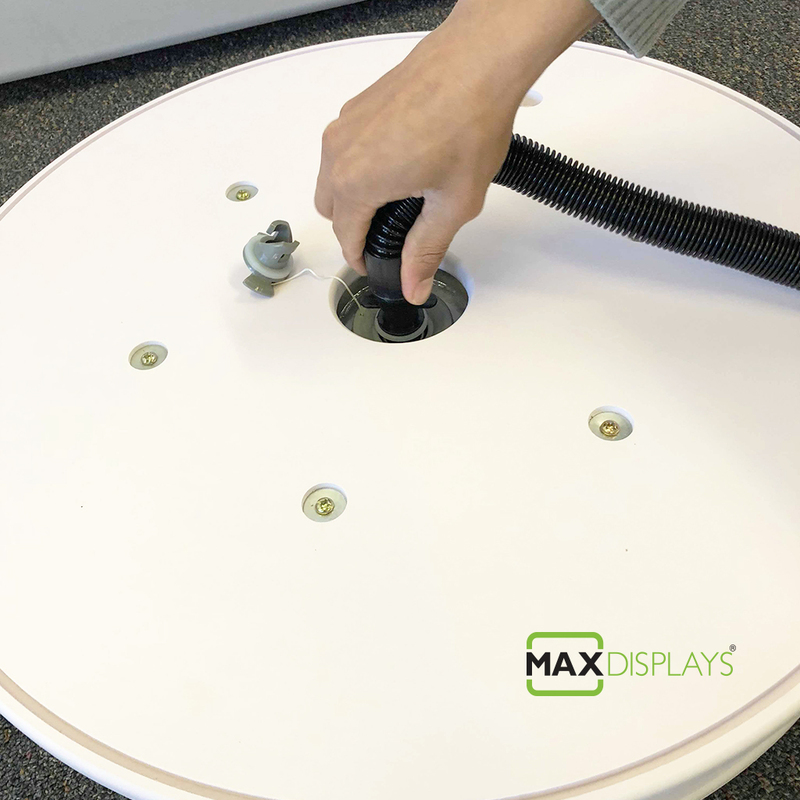 A self-locking quick-release air valve makes it easy to inflate without loosing air and just as easy to deflate with the push of a button.